Visceral system, postural system and movement of respiratory bellows are all interconnected and interdependent. Abdominal pressures, pulmonary air pressures are continuously balanced. This generates an airflow suitable to the emission, both spoken or sung. Different vocal techniques may use these structures differently and they can be applied more to costal mobility or more to that under diaphragm by seeking spaces more in side or anterior-posterior diameters. The movement is also possible thanks to the adaptation of abdominal visceral structures, which have the power to provide or to limit the space, partially or appreciably, sometimes creating discomfort. The most common problem, concerning the visceral system of the singer, is the gastroesophageal reflux and sometimes also the hiatal hernia, due to many causes. 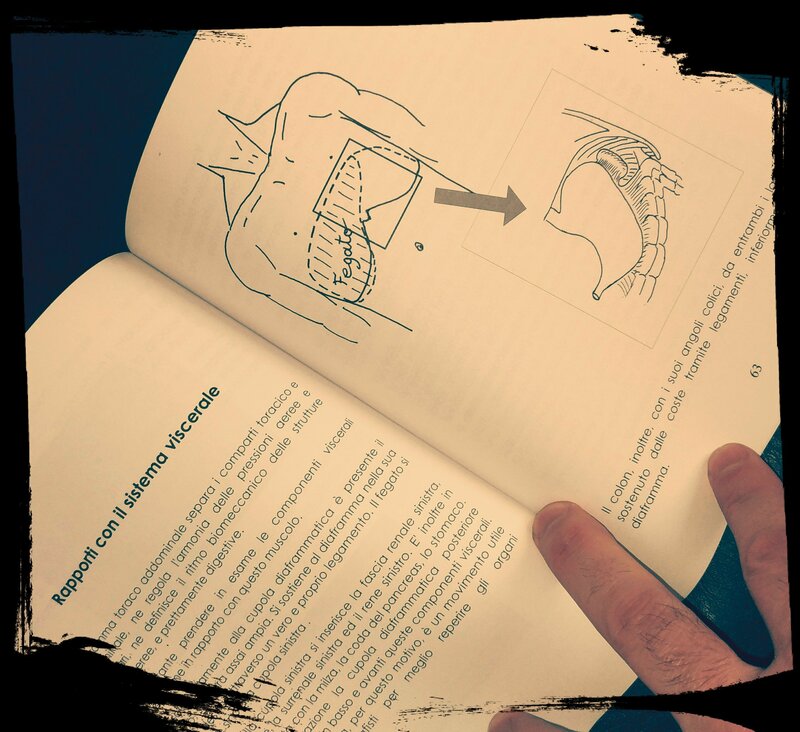 The visceral system has a precise biomechanics influenced by costodiaphragmatic mobility, which is capable of altering the normal function, both at rest and during activity of the singer, in case of disease, dysfunctions and scars.